Cheryl Holloway is doing something really cool over on her site. You can check it out here. And she included our book, Fireside Homicide. Yaaaay. Thanks, Cheryl. Keep an eye out for this new feature every month on her blog. 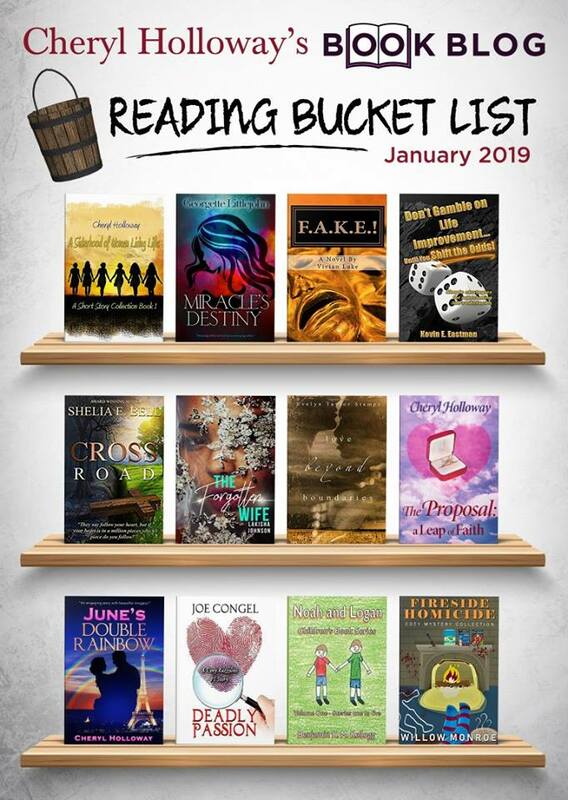 I'm sure you'll find some great new books to add to your Reading Bucket List.